Last month I wrote about a roof painting contract where we used a bitumen based coating and I noted that asphalt/bitumen has been used by man for thousands of years. Since then I’ve been asked a lot of questions about this and so decided to investigate further, as much to satisfy my own curiosity as to supply answers to some difficult questions. Bitumen is a black or dark-colored (solid, semi-solid, viscous), amorphous, cementitious material that is found in different forms, such us rock asphalt, natural bitumen, tar and bitumen derived from oil, which is referred to as petroleum bitumen. Natural bitumen is well known all over the Middle East and there are any number of places where it exudes from holes or fissures in the ground or from around small bushes. Some people claim that this is the origin of Moses and the burning bush as written about in the Old Testament. As it happens, man’s usage goes back much further than the Exodus, further back even than the Sumerian civilisation of Mesopotamia. Prehistoric hunter/gatherers used sickles made from flint arrowheads stuck to shaft with bitumen and decorated broken ostrich eggs, with lapis lazuli and mother of pearl set in bitumen. By about 4500 B.C. these people (the Ubaids) had become agriculturists, and living in Mesopotamia with no trees and lacking stone quarries, built reed houses from bulrushes plastered with mud from the Tigris and Euphrates, and coated with bitumen to water proof them. By 4000 B.C. they were making paddle boats of plaited reeds covered with animal hides. These were then coated inside and out with bitumen which not only sealed the hull, but reinforced the fragile reed frames. In this primitive craft, the Ubaids ventured into the Arabian Sea as far as Bahrain becoming the first sea-farers in history. By around 3500 B.C. the ancestors of the world’s first civilised society, the Sumerians, had started adding bitumen to the straw filled sun dried bricks they used to construct their houses. This made them stronger and increased water resistance in the lands between the two rivers. They then discovered that by adding it to the crude mortar they used, the overall strength of buildings was dramatically increased. This development enabled the construction of the ancient cities of Kish, Ur and Uruk. According to the bible, one of these cities was the home of Abraham before he took his family to the Holy land. The civilisations of the Middle East (except Egypt), continued to use natural bitumen right up until the Mediterranean societies introduced new technologies. Even then it was found that combining very small quantities of bitumen to natural cement based products, increased their performance. The Egyptians didn’t need bitumen for mortar as their building techniques were based around stone, not mud bricks, and the boats were made from papyrus which much has much better water resistance than the straw/reed craft from further east. However, by about 400 B.C. they were scrambling to find a regular source of bitumen which was being used in the mummification process. This was a result of the natural rosins used in the embalming process starting to run out. Luckily they found a regular supply of bitumen from the Dead Sea. 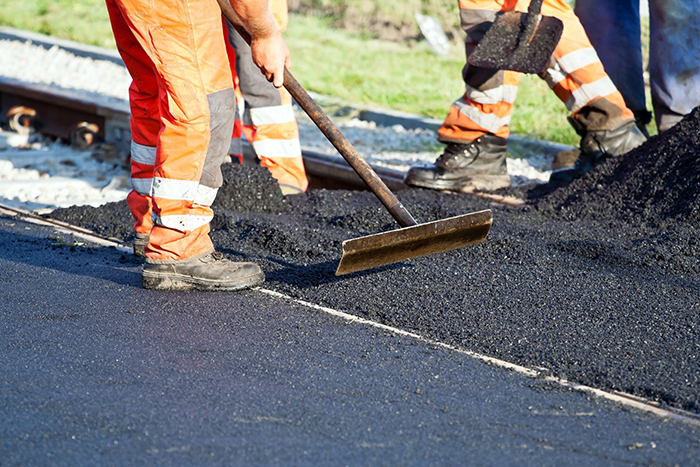 Although the major use of bitumen today is in the highway construction industry it is still used in a number of other business including paints and coatings. It is incredible to think that with all our technological advancements, we are still basically using the same materials our ancient ancestors used over 5000 years ago! 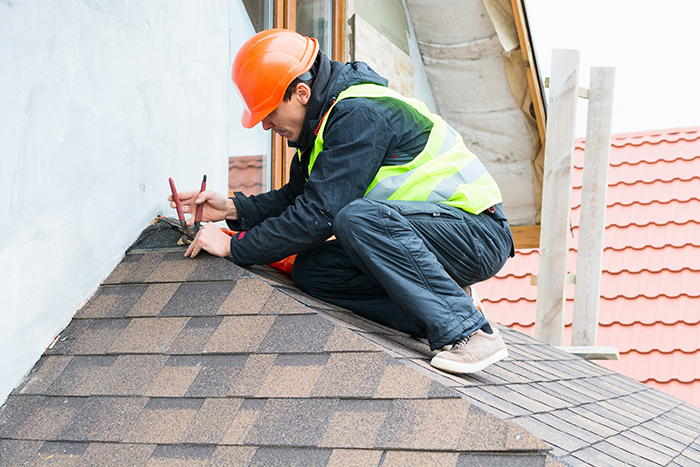 For all your waterproofing needs, contact the team at Unique Services Ltd.